Lecrae has dropped his anticipated video of ‘Say I Won’t’ featuring Andy Mineo.The track is off of the Christian rapper’s seventh studio album “Anomaly” which hit shelves in September and soared atop music charts including iTunes and Billboard. 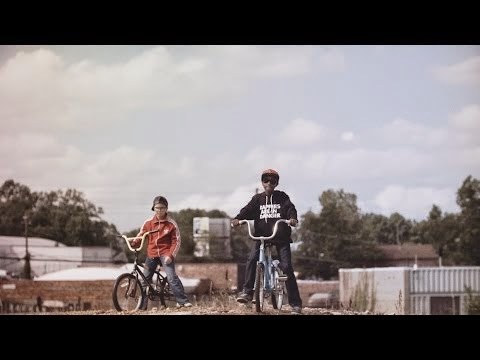 Throughout the video Lecrae and Andy are seen as their younger selves, circa 1996, when VHS tapes and Nintendo game cartridges were ample sources of entertainment, watching their 2015 selves dancing, smiling and having a good time. In a few scenes, “Young Lecrae” wore a hoodie that stated “Rappers are in Danger”.